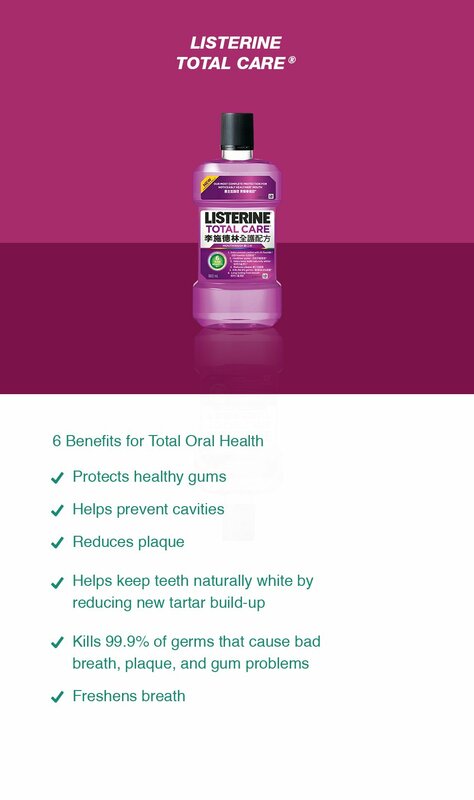 When you don’t brush, floss and rinse regularly, food and germs get lodged in between the teeth and gums. This is the perfect environment for bacteria to multiply and become plaque. 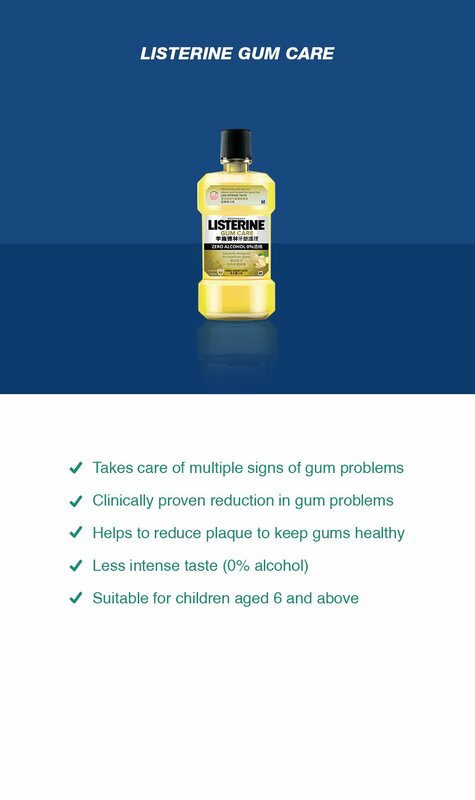 LISTERINE kills 99.9% of germs that brushing misses to help prevent bad breath, reduce plaque and gum problems.